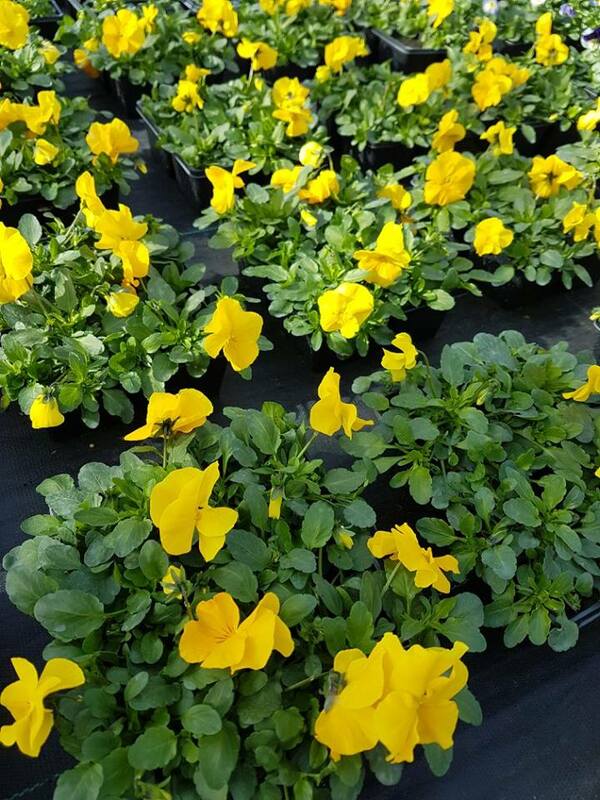 Viola Yellow – Viola pedunculata is a perennial, growing from a spongy rhizome. The plant is often low-growing, but can reach a heights of 6 inches (15 cm). The leaves are 1-5.5 cm long, cordate (heart-shaped) to deltate-ovate (oblong-triangular), scalloped or toothed, and glabrous or hairy. They are summer deciduous. The fragrant flowers appear in March and April, and are a rich, saturated yellow to yellow-orange, with brown-purple nectar guides on the lower petals. The flowers are hermaphrodite, and are pollinated by native and introduced insects. Dried in air, the seeds weigh about 4 milligrams (0.00014 oz) each.